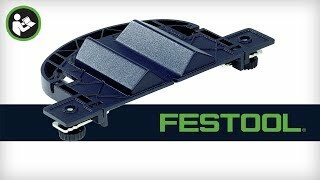 Festool Domino System: Revolutionizing Joinery and Rethinking Woodworking. Festool Domino is a build solid and durable mortise and tenon joints in a fraction of the time it takes with traditional methods or stationary equipment. The Festool Domino System lets you bring the tool to the work, greatly reducing setup time while simply and effectively producing full-sized mortise and tenon joints.